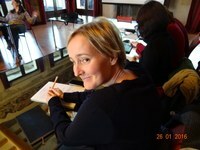 Sanna Maria Martin is Junior Assistant Professor in Finnish language and literature at the University of Bologna. 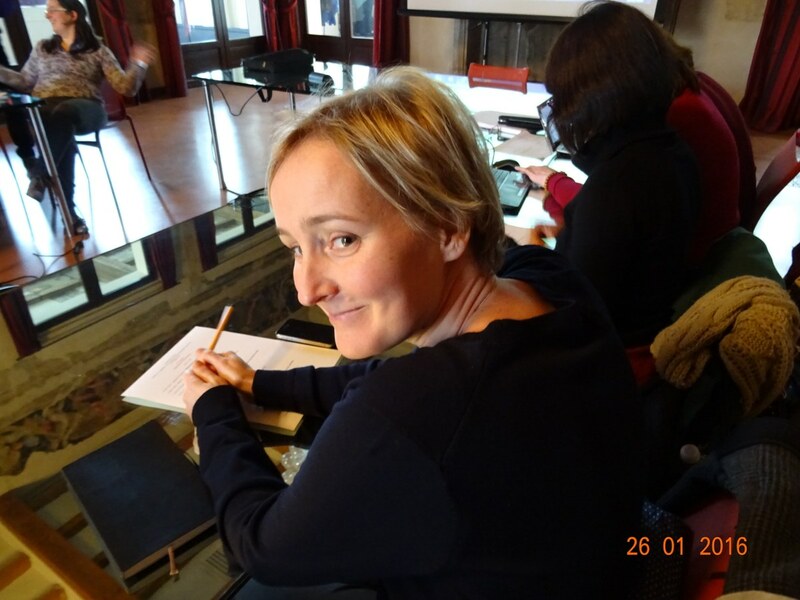 She collaborated in the E-LOCAL project and the E-LOCAL for all project as Unibo Tutor for Finnish and contributed to teaching materials development for the Finnish courses. Her research interests include Finnish Linguistics, Finnish Literature and in general Northern and Finno-Ugric Literatures and Cultures.